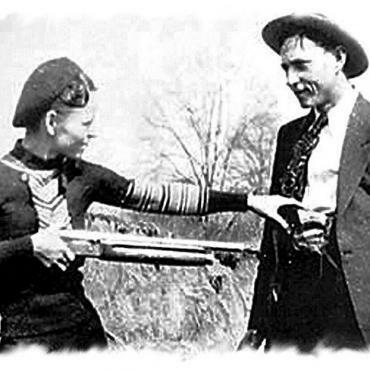 The famous story of Bonnie and Clyde is one that won’t be forgotten. A series of events that captured the attention of the United States during the Great Depression in the 1930s was regarded as one of the most spectacular and colourful manhunts of the time. 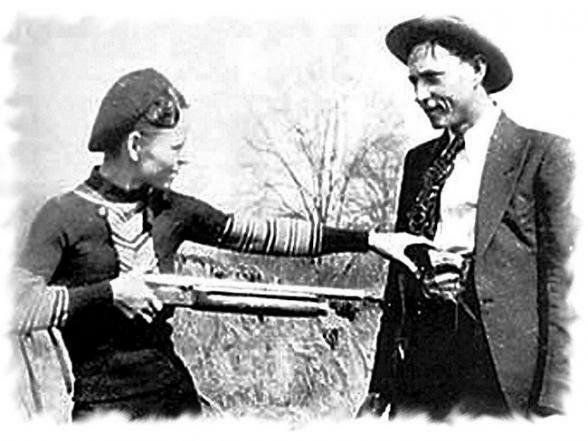 After the multiple robberies, kidnappings and murders (at least 13) across the States, Bonnie and Clyde’s story came to an abrupt and bloody end when they were ambushed by police and gunned down on a lonely strip of road in the northern Louisiana woods in 1934. The officers responsible for bringing to the end one of the most spectacular manhunts of the 1930s were Frank Hamer, B.M. “Manny” Gault, Bob Alcorn, Ted Hinton, Henderson Jordan and Prentiss Morel Oakley. 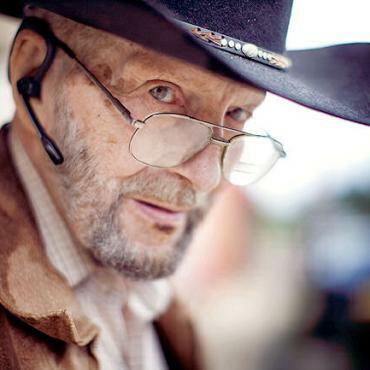 After his death, Ted Hinton’s son, L.J. 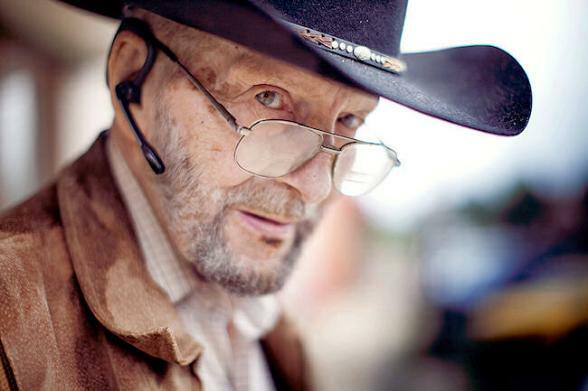 “Boots” Hinton, opened the Bonnie and Clyde Ambush Museum filled with the story of notorious pair. L.J. “Boots” is a friendly guy who just LOVES to tell tales of Bonnie and Clyde and how his Pa was one of the officers responsible for catching the pair! 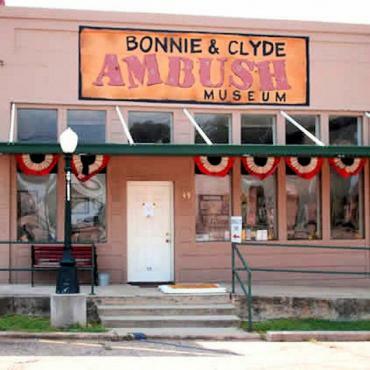 In the museum, just 8 miles from the ambush site, you can view genuine artefacts from the era such as one of Clyde’s Remington shotguns from the car which they were in when they were shot, glass from the bullet-shattered windscreen of the car, Bonnie’s red tam (hat) and replicas of the tombstones of Bonnie and Clyde. 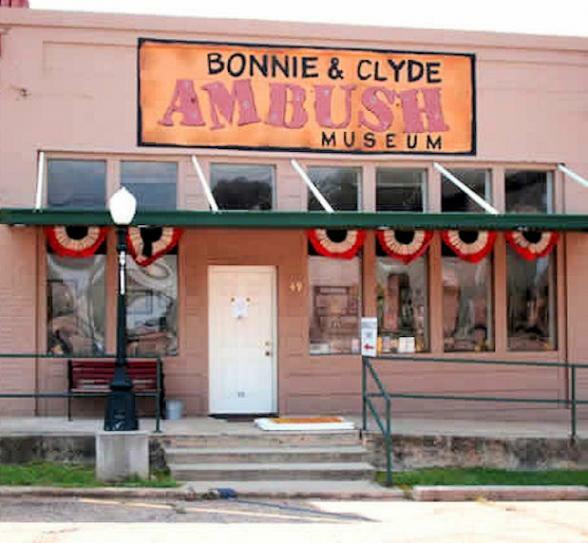 This quirky museum is in Gibsland, Louisiana and is actually located in what used to be Ma Canfield’s Café, which was allegedly the last place to ever be visited by Bonnie and Clyde. It's said that here they purchased two sandwiches before heading down the road to their fate, some claim that Bonnie was still holding her half-eaten sandwich when she died. Until recently, in the gift shop you could buy bricks from Ma Canfield’s Café for $20 as a souvenir from the last building Bonnie and Clyde were seen alive. And macabrely, you were also able to purchase small swatches from the trousers Clyde was wearing when he died, for $200! Call Bon Voyage to include the Bonnie and Clyde Museum of Ambush in your fly-drive holiday to Louisiana and the Deep South.